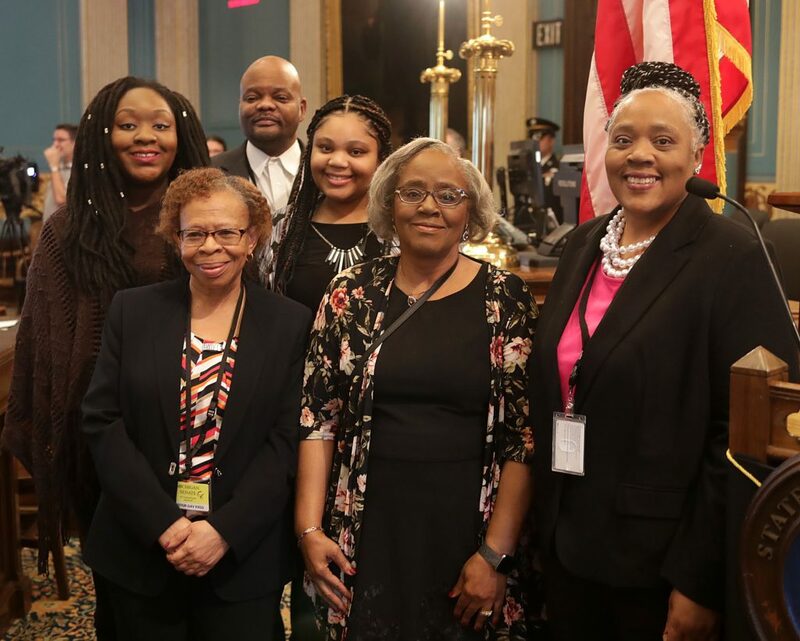 LANSING, Mich. — Sen. Betty Jean Alexander (D–Detroit) took the oath of office today to serve the citizens of Michigan’s 5th Senate District. Sen. Alexander begins her first term in the Michigan Senate with LaMar Lemmons, her chief of staff. The 5th Senate District in Wayne County includes the cities of Dearborn Heights, Detroit, Garden City, Inkster and the township of Redford.